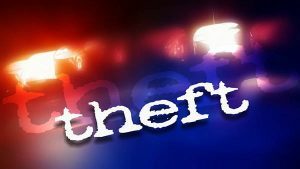 MILTON – State police at Milton have announced charges against a Northumberland man for an alleged theft by deception case. Troopers say 54-year-old Richard Shambach was working at a car dealership in Snyder County when he took payment for vehicles which weren’t delivered and passed a bad check in the amount of $10,000. State police list a Millmont man as a victim in the crimes, and they say Shambach also completed nine improper title transactions. He’s facing theft by deception charges, according to state police. The incidents are said to have occurred from July of 2014 to August of 2017.